Constraints form an important part of models to capture experts’ domain knowledge. Sustainable constraint writing is about making constraints robust in model evolution scenarios, i.e., it is about saving the knowledge expressed by data constraints against model updates. As an important example for sustainable constraint writing, we walk through the semantics of power type constructs. Power types are used to model sets of sets. Modeling sets of sets of objects is important, because it arises naturally in many expert domains. We will see that the intuitively intended meaning of power type constructs is not merely about structuring information but is about establishing type-generic constraints. We give a precise semantics for power types based on sustainable constraints. In general, sustainable constraints need to contain meta data parts, i.e., they are reflective constraints. In accordance to the notion of sustainable constraint writing, we introduce a symbolic viewpoint on model manipulation that complements current mainstream viewpoints. The symbolic viewpoint is about denying a model/data level divide. 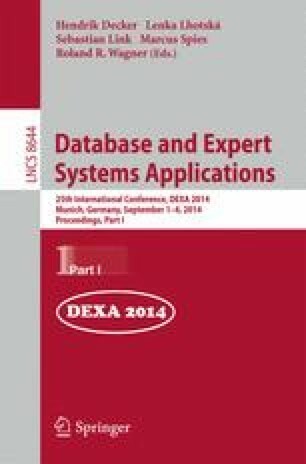 We discuss sustainable constraint writing with respect to further issues in concrete technologies and tools for transparent database access layers (IMIS), meta modeling (AMMI) and generative programming (GENOUPE).